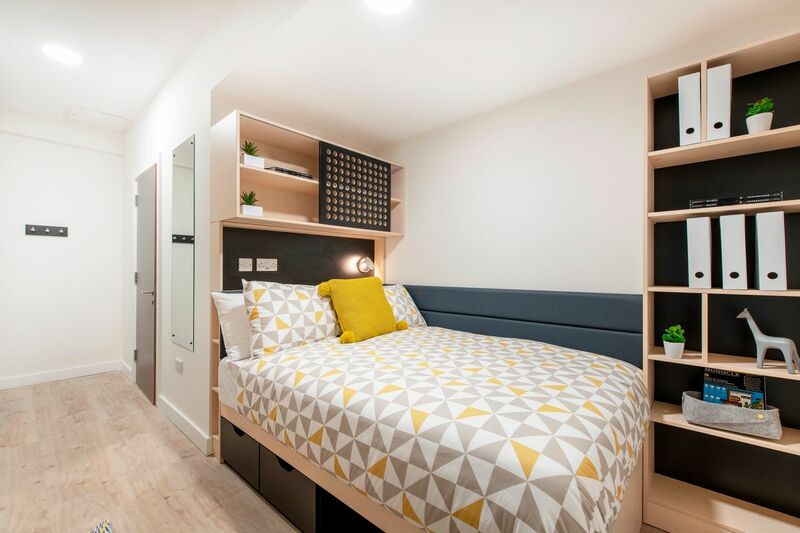 Dominick Place will be home to 320 students, with a LUAS stop just outside for great convenience! You will be right in the heart of Dublin close to all of the shops, museums, pubs and bars. 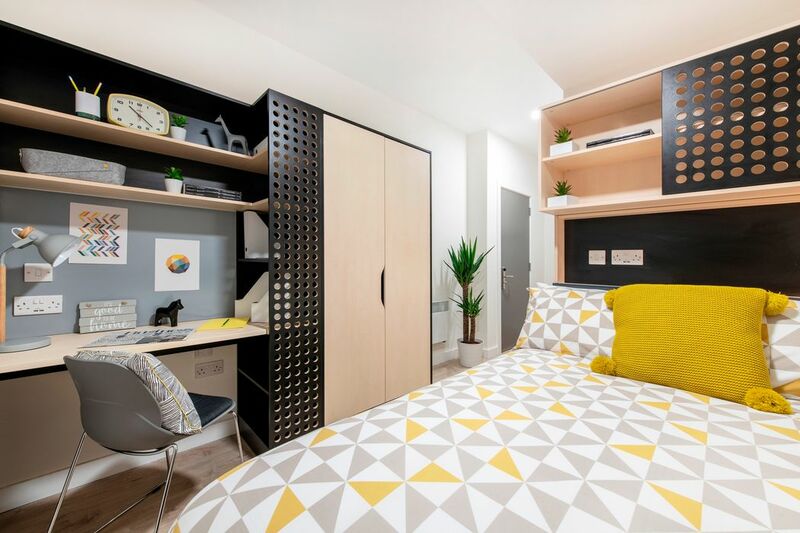 Dominick Place is ideally placed for getting to class, with both Trinity College Dublin and Technological University Dublin Grangegorman Campus just a 20 minute walk away. At Dominick Place, you have a wide range of choice from standard en-suite to deluxe studio. 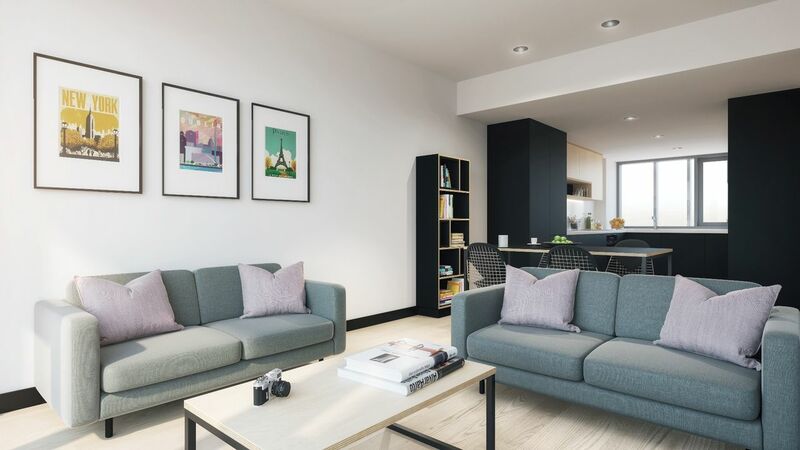 In addition to your fully furnished room and modern en-suite bathroom, you’ll also be getting all utility bills included, high-speed broadband & Wi-Fi, maintenance service, bike storage and secure post & parcel storage. For your peace of mind, the friendly Uninest team will be there to help whenever you need them. All entrances are access controlled and the residence is monitored by CCTV 24 hours a day, so you feel safe and secure all of the time. As well as your beautiful new room, Dominick Place also offers plenty of social spaces for you to hang out with your new friends. Whichever cinema room, study room, common room or on-site gym you choose, you'll be able to relax or kept entertainment. 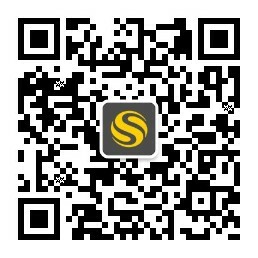 The calendar is jam-packed with social events for you and your friends to enjoy. Dominick Place has something for everyone from spiritual to cultural to financial events and many more! Wir haben leider keine Unterkunft gefunden, die deinen Wünschen entspricht.Alle Privatzimmer in Dominick Place ansehen. Wir haben leider keine Unterkunft gefunden, die deinen Wünschen entspricht.Alle Ganze Wohnung in Dominick Place ansehen.